Mosmatic AG - The City of Excellence! DUBAI! The City of Excellence! DUBAI! 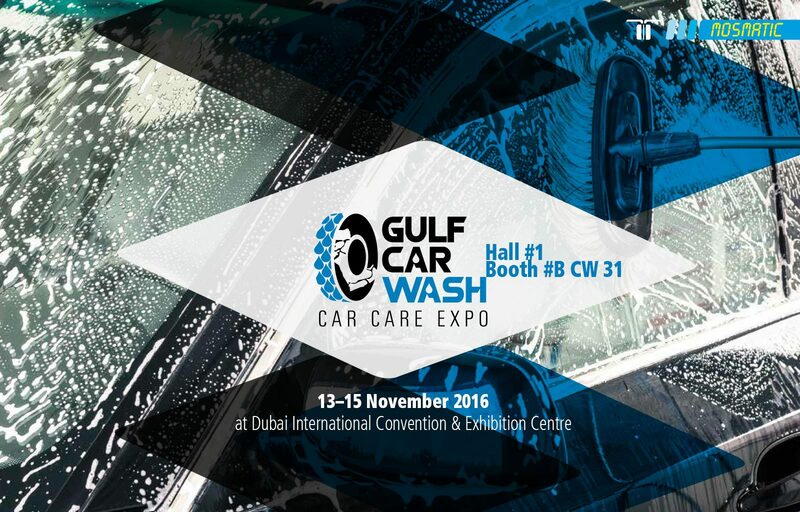 This year`s Gulf Car Wash Car Care Expo will take place during the Middle East Cleaning Technology week. Mosmatic celebrates it’s premiere as we will be a part of the exhibition in Dubai for the first time. We see this exhibition as an opportunity to meet customers and discover their requirements in the Arabic market. Visit our booth at the Dubai International Convention & Exhibition Centre, (November 13–15, 2016, Booth #B CW31, Hall #1) and your Mosmatic Team will provide you with a personal consultation. If you would like to make sure our experts have time for you? Please make an appointment in advance. Contact us at sales@mosmatic.com or by phone at +41 71 375 64 64. Cannot wait to see you there!